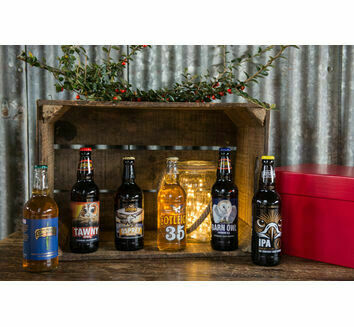 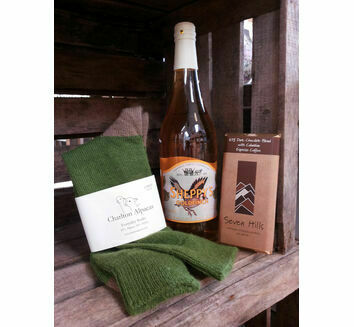 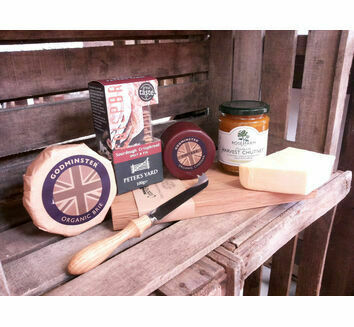 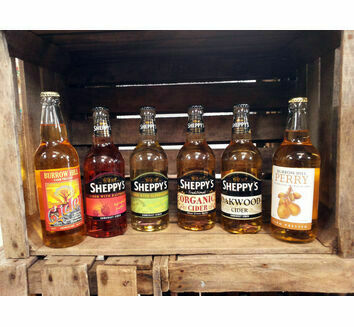 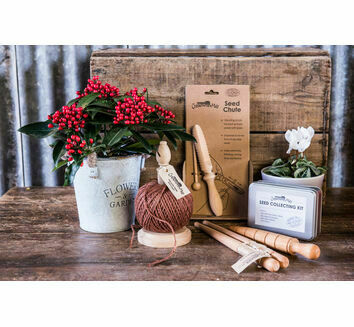 Treat your Dad this Father's Day with one our special gift boxes, perfect for helping him enjoy a day off. 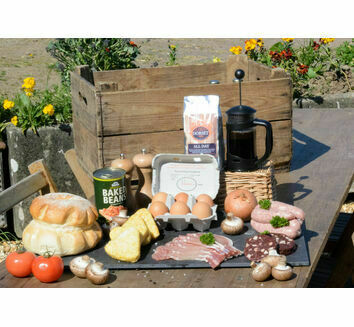 Whether it's a delicious breakfast box or treats to savour on a boys night in, we've got something for everyone. 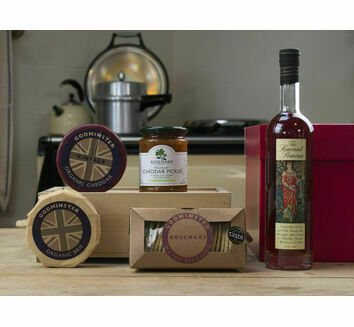 All of our Father's Day hamper come with free delivery - just add your box, go to the checkout and you'll get FREE delivery.